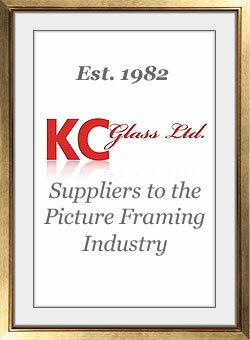 We have 12 dedicated people employed at KC Glass. There are currently 4 drivers and 2 of these drive our heavy goods vehicles. We 4 staff based in the offices, which includes our 4 directors. The remaining 4 staff keep our warehouse running smoothly, as well as deal with and board or glass cutting that is required.